Rubber Powered Models is simple engine model. its a simple glider looks like chuck glider with propeller connectod with rubber band. we have to rotate propeller reverse and it will tight the rubber band. the we have to release the propeller and it will pull fron and fly.We will conduc rubber powered glider competition also. We sell various Rubber Powered Models kits also. A well designed model can fly long time. We conduct special Hot Air Balloon and Para sailing events at your campus. We ensure you have a safe and memorable experience while gliding above the treetops. Flight height of balloon flight depends of wind position , while Balloon flight basket of balloon is attached with surface by ropes , Balloon goes up in air and after 3-4 minutes flight we pull it down with help of ropes. We also guide Collage Projects. if you come with innovative ideas, we make it real and done your projects success. We do Aeromodelling, Quadcopter, Hexacopter, Octocopter, Helicopter, boat, ship modelling, car modelling and robotics, static modelling,Hovercraft, Commercial Aircraft Static Models, and even more. We not just guide your project we will provide training. Chuck Glider Modelling is a basic aeromodelling training for starting level. Chuck Gliders can made with balsa wood or forms. if you build the chuck glider you can understand basic principals of flight and understand the flight theory. 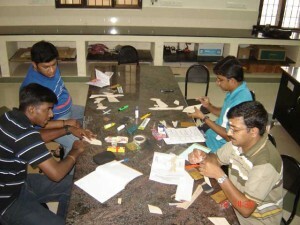 We conduct workshop events for schools and collages all over Tamilnadu with affordable cost. Microlight Glider Flying is one of the staring level flying training for pilots. 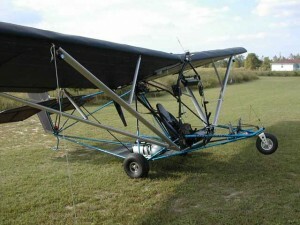 Ultralight or microlight Glider Flying is the flying of lightweight with 1 or 2 seat fixed-wing aircraft. 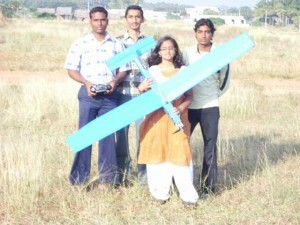 it can powered by engines or motors. A stall speed of less than 80 km/h. it can be fixed or ground adjustable propeller with Un-pressurized cabin.